The Brose Group has invested more than 300 million euros in the Bamberg region since 1990. Now around 2,000 employees work at the addresses Max-Brose-Straße in Hallstadt and Berliner Ring in Bamberg. The location has been successively expanded and is one of the automotive supplier’s international headquarters. 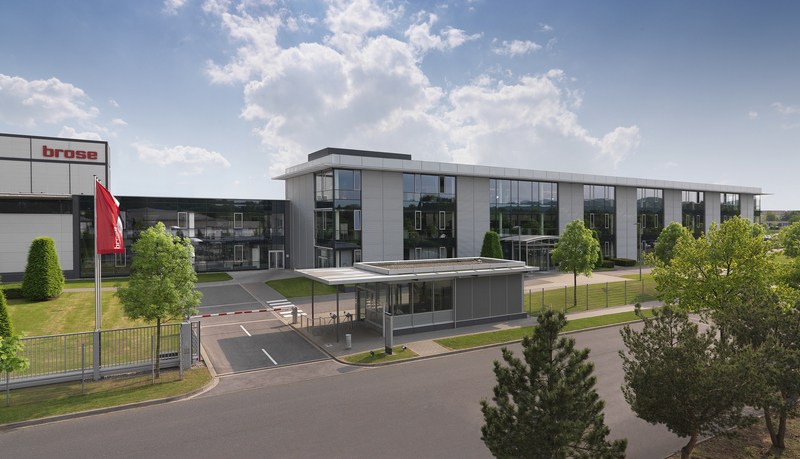 Brose manages the worldwide activities of the door systems business division from Hallstadt with its 39 production facilities and 13 development sites. 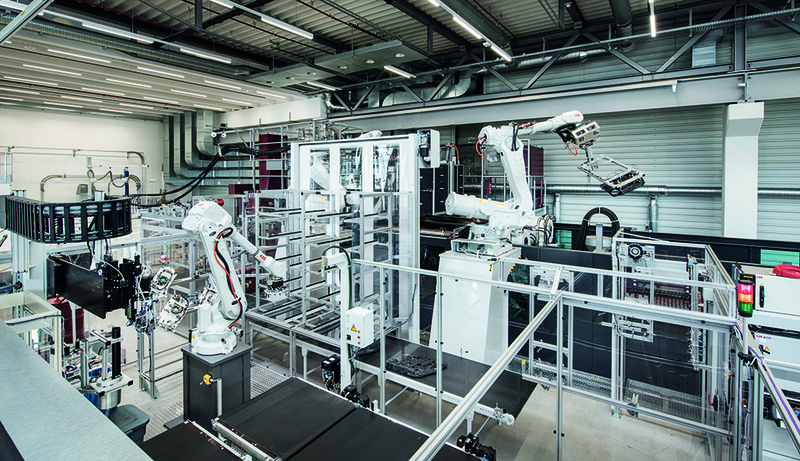 The mechatronics specialist held a special press talk on this in Hallstadt on 13 May 2016. The global development, production, quality and sales of systems for vehicle doors and liftgates is managed from this location along with spare parts business with over 2,500 different products. 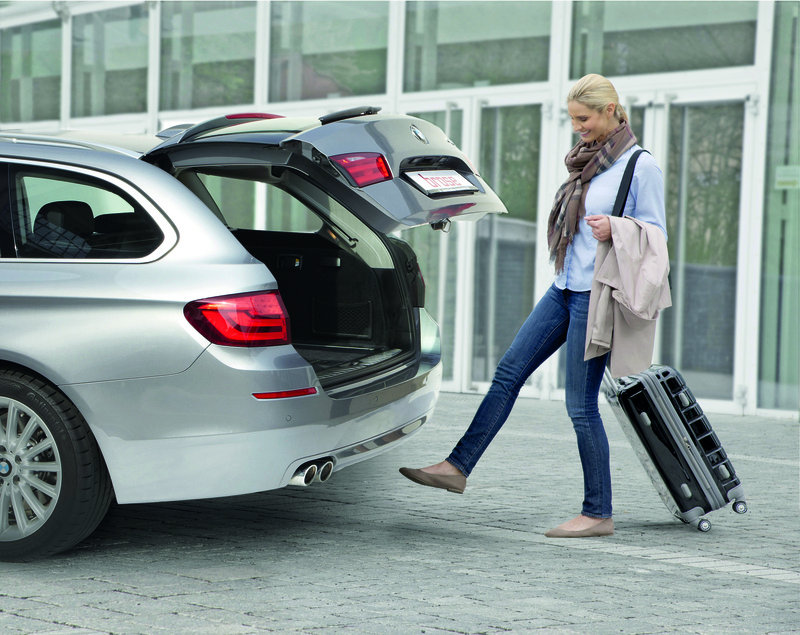 “Having the expertise to develop all components of our door and liftgate systems, to ensure that they are perfectly integrated and to manufacture them is what has made us the market leader,” explains Kurt Sauernheimer, Executive Vice President Door Systems. Brose generated over six billion euros in turnover in the 2015 fiscal year. The door systems business division contributed 3.1 billion euros to this. Two automobile trends offer further growth opportunities, as Sauernheimer explains. Lightweight design and customer demand for greater comfort. Against this background, the automotive supplier is pushing forward the development of an electric drive that automatically opens and closes side doors. This will make vehicle access as comfortable as possible. Brose uses innovative materials to significantly reduce weight in the door systems and helps OEMs comply with emission guidelines. “Using glass fiber mat-reinforced plastics saves over five kilograms of weight per vehicle compared to conventional steel doors,” stresses the executive vice president. The automotive supplier was awarded a major contract for this latest generation of door systems. The first organo sheet processing facility is already operational in the Hallstadt plant. “Brose will also need additional skilled and qualified specialists at this location in the future,” explains General Manager Dr. Michael Swoboda. More hiring is planned due to the growth of the door systems business division, especially of engineers and skilled workers. Together with the staff at the new administration building on Berliner Ring in Bamberg, this location will have a total of 2,000 employees by the end of the year. 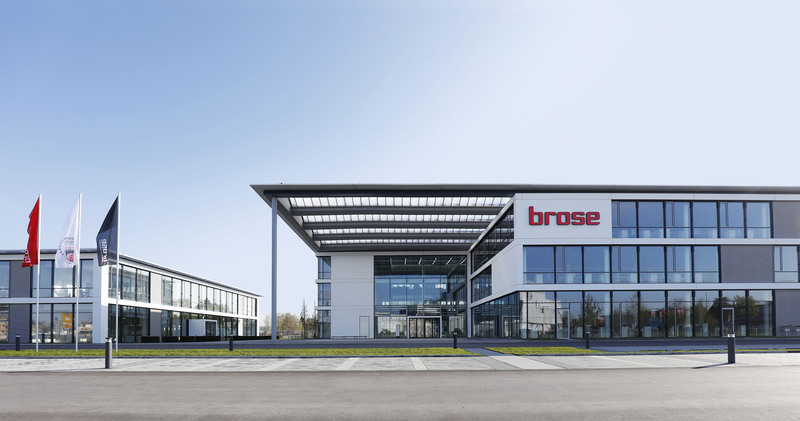 This makes Brose the second-largest industrial employer in the Bamberg region. The door systems business division here employs 700 men and women; another 700 work at the plant. Around 26 million units leave the 100,000 square meter site in Hallstadt every year. The range of products includes window regulators, lightweight carriers for door systems, liftgate drives and a wide variety of comfort components for vehicle doors. Brose also produces electronic components in Hallstadt. 90 trucks leave the plant grounds every day. “Our Hallstadt plant contributes more than 300 million euros to turnover in the Brose Group,” informs Swoboda. The location is the competence center for the development and production of electronics. Following an expansion last year, two additional facilities were commissioned for the production of electronic components. In addition, Brose purchases electronics worth around 340 million euros annually. Work on the construction of a 5,500 square meter production hall began in January. Production of window regulators and door systems is scheduled to begin in the last quarter of the year. This building will give Brose room to restructure the divisions and optimize working conditions. The mechatronics specialist trains around 400 young people worldwide in industrial/technical and commercial vocations or enables them to undertake dual-track studies. Around 50 young professionals are being trained in Hallstadt, especially as electronics technicians for automation technology, or studying electrical and mechanical engineering. As an international family-owned company, Brose is committed to social responsibility in Hallstadt. The automotive supplier supports professional sports as the title sponsor of the seven-time German basketball champions – the Brose Baskets; the Brose Arena is also named after the company. The mechatronics specialist has supported the Bamberg Symphony since 2006. And Brose employees are active in a partnership program to help integrate young refugees. Brose has continuously expanded its Hallstadt location since 1990. Hallstadt has a facility for the production of door systems made of glass fiber mat-reinforced plastics (thermoplastic composite “organo sheets”). 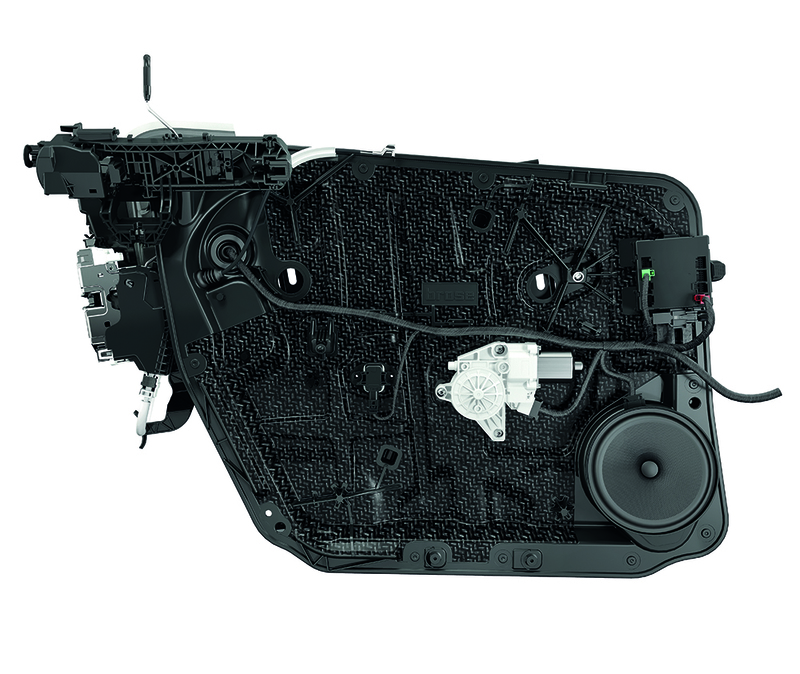 Brose door systems made of glass fiber mat-reinforced plastics save over five kilograms of weight per vehicle. 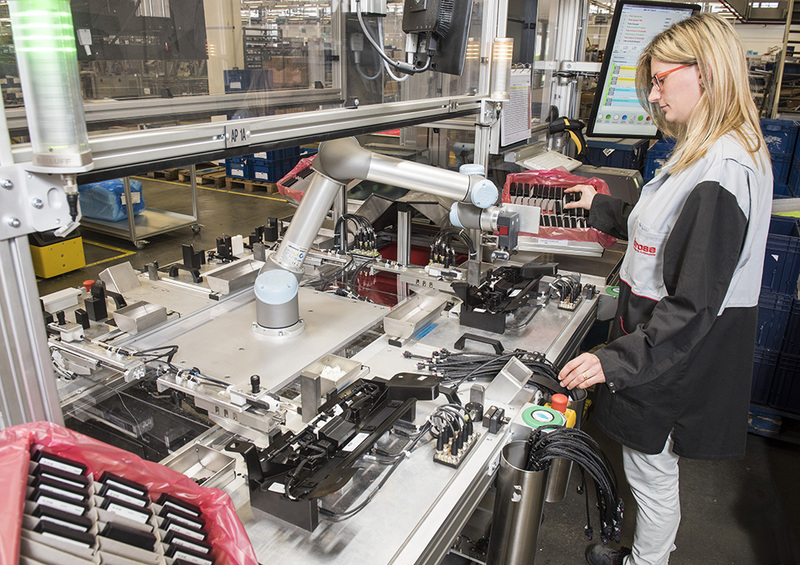 Innovative assembly concept: at Brose, humans and robots work hand in hand. World market leader: Brose is the only supplier that develops and produces all components for its system for hands-free opening and closing of liftgates in house. Around 600 Brose employees work in the new administration building located on Berliner Ring in Bamberg.